As Christians we've inherited a rather confused message about "The Law." 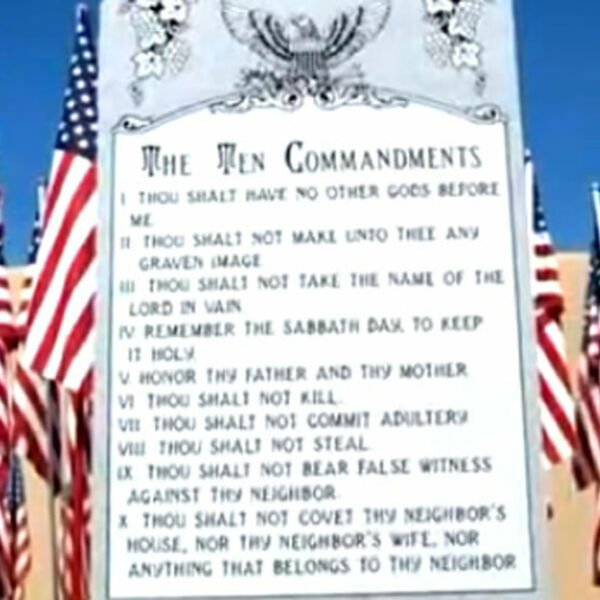 Historically Christians have loved the Ten Commandments, even advocating for their physical presence at our public places (hello ... separation of church and state?? ), while dismissing the rest of The Law as made irrelevant in light of the freedom offered by Jesus (hello ... Christian supersessionism??). Listen as Pastor Megan wades into the very tricky territory of exploring with the Hebrew Law might mean for us as Jesus-followers.